Based on an integrated platform, Phoniro Care is designed to equip Home Care Providers with the most advanced technology solutions to enhance staff efficiencies, create secure and safe environments for clients, and better manage chronic and at-risk patients. 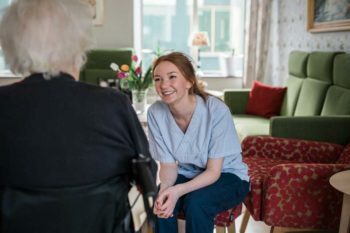 Phoniro Care provides digital key management, time and attendance software, telecare for care homes, home camera systems, and patient portal e-monitoring for at-risk clients . The software platform allows for real-time data and analytics and customizable reporting.